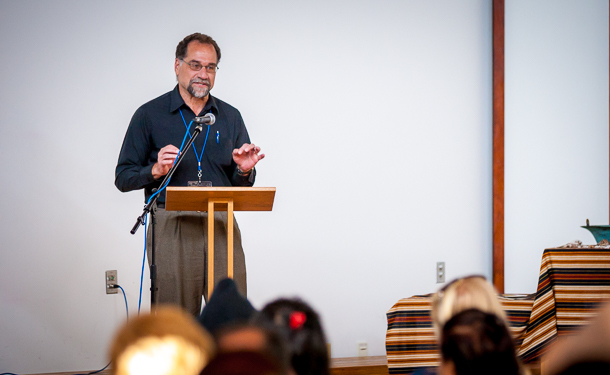 A specialist in the resolution of church conflict and the facilitation of congregational change, Brubaker is a member of Cooperative By Design, a consortium of peacebuilding practitioners with EMU ties that focuses on helping churches through change. He is also on the roster of the Congregational Consulting Group, which emerged from the reorganization of The Alban Institute. Brubaker will remain involved with both after the transition to his new job. Wonderful, Dave, and Perfect! Many Good wishes and Hearty Congratulations! What an awesome next step! Congratulations, Dave!